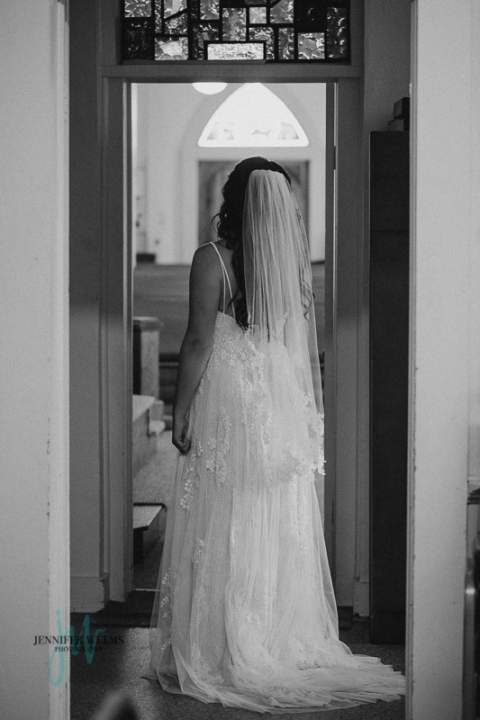 Did I mention she reviewed me before I even had time to blog her wedding?! 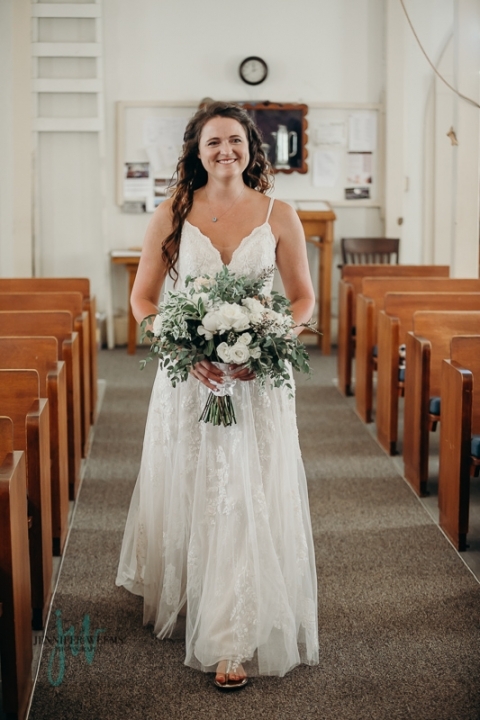 She gets 5 stars for being a dream client!! 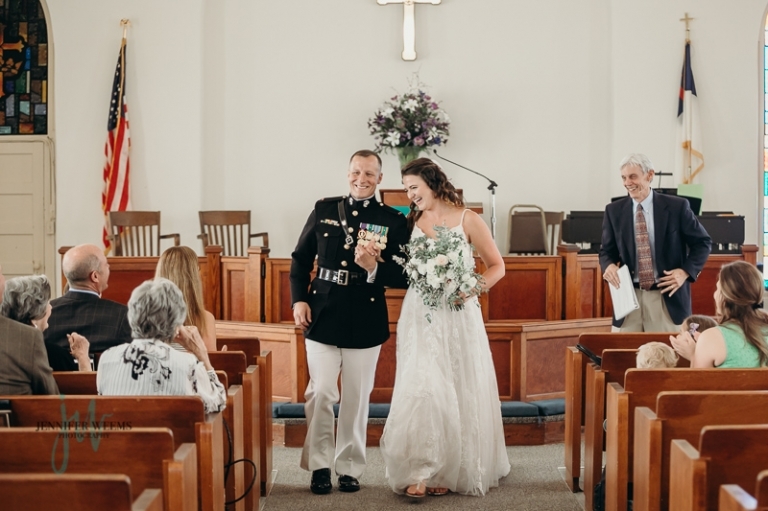 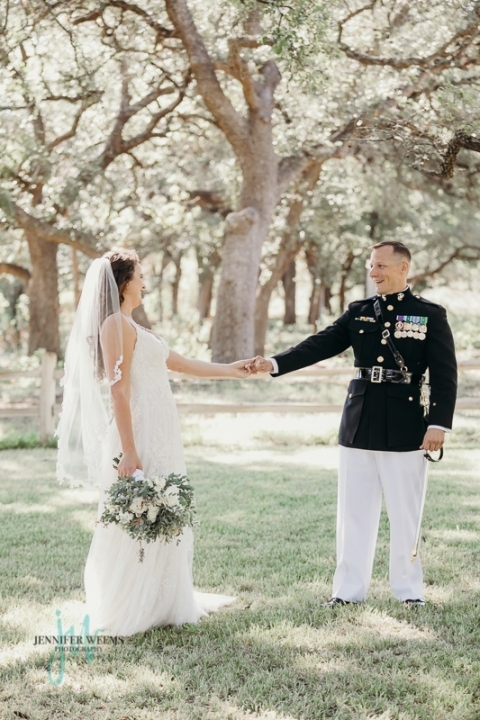 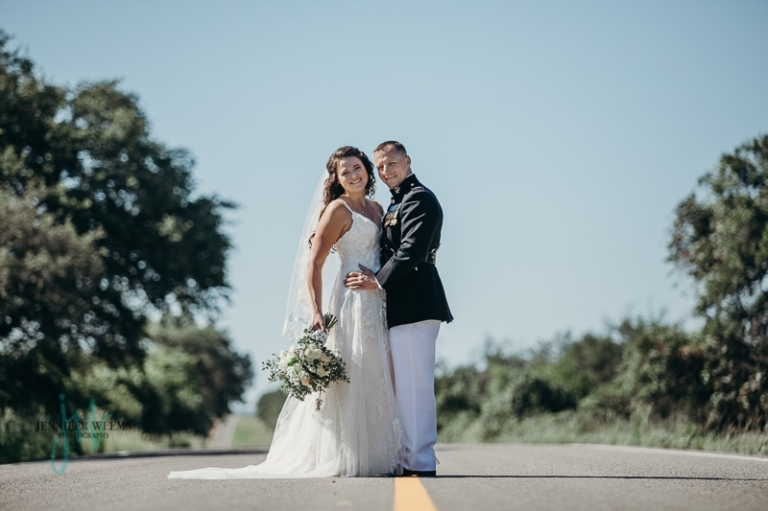 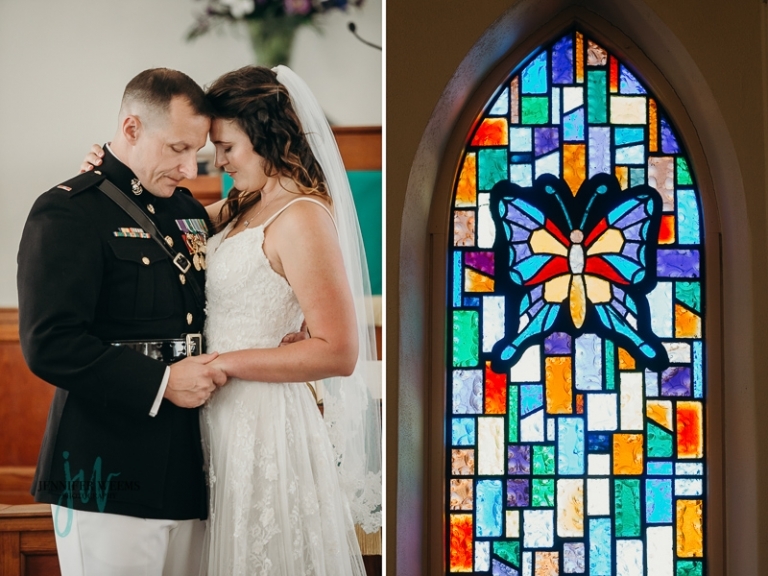 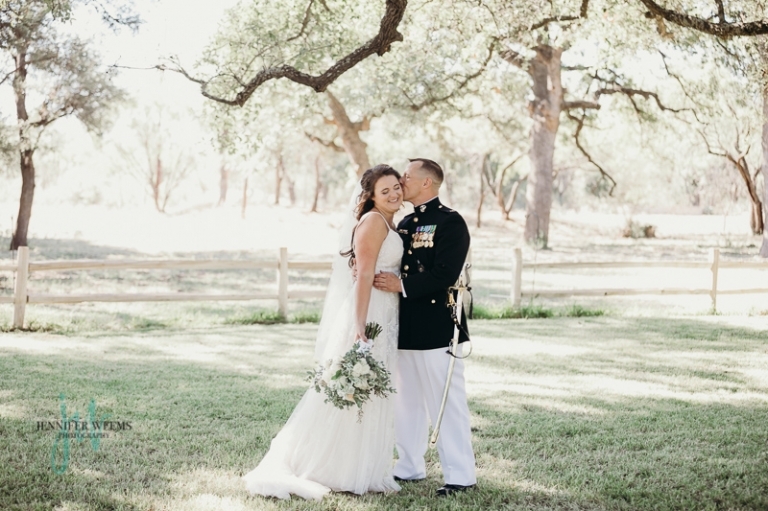 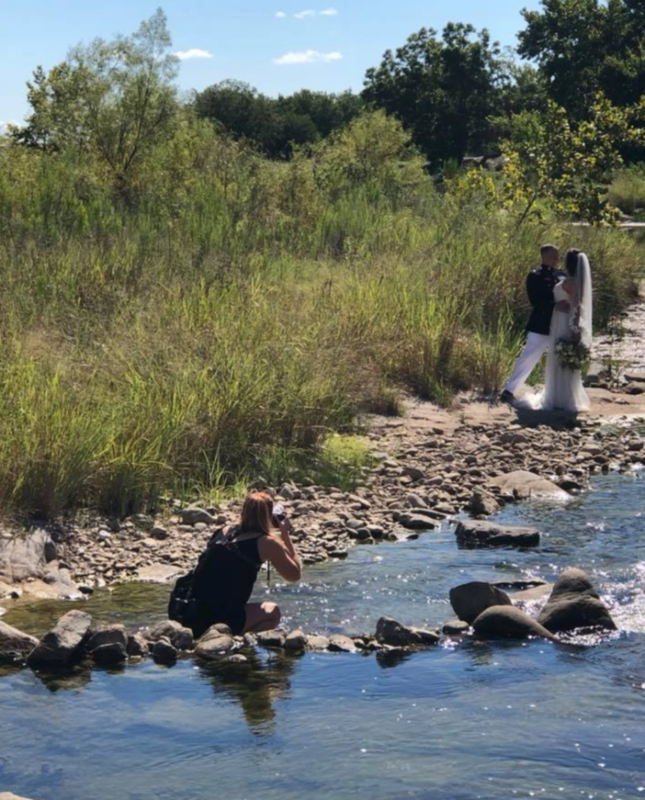 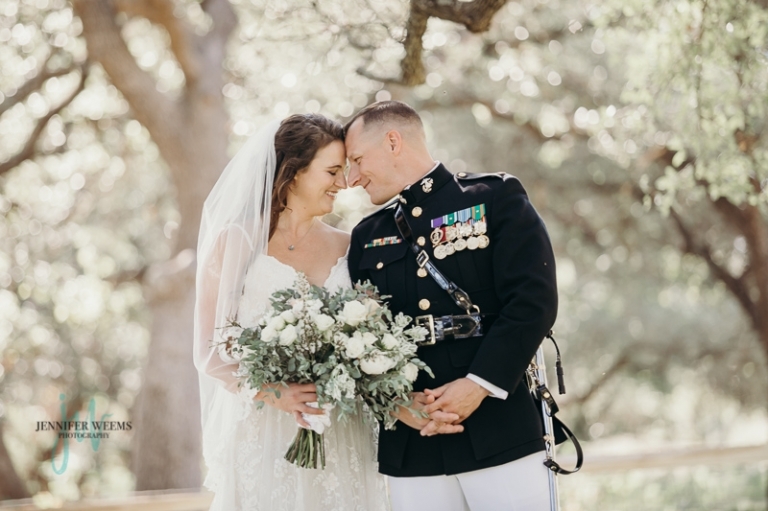 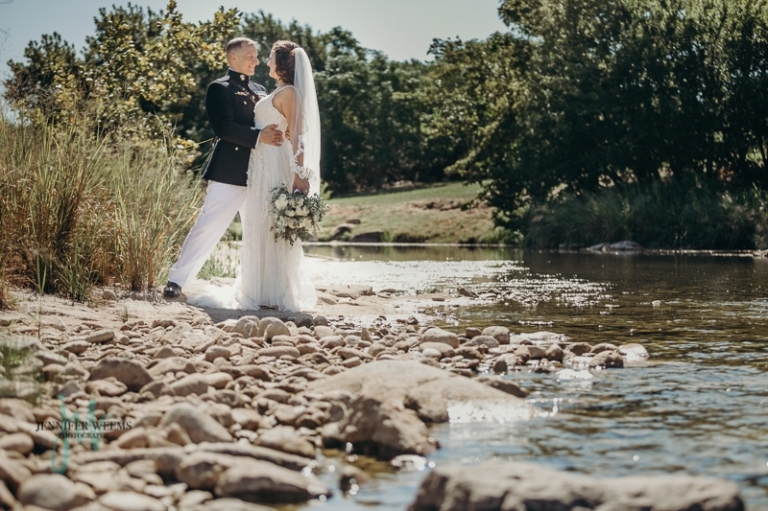 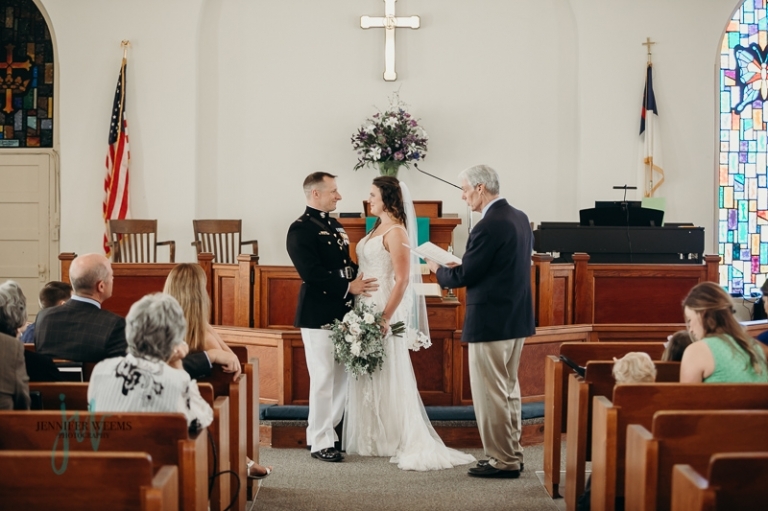 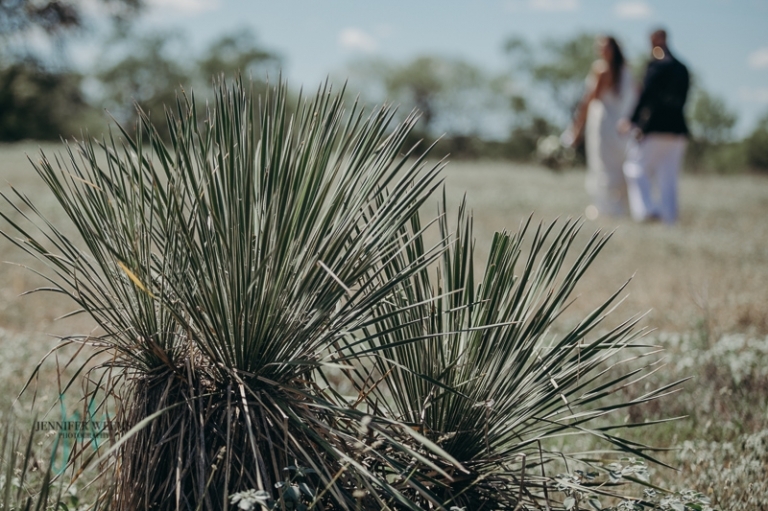 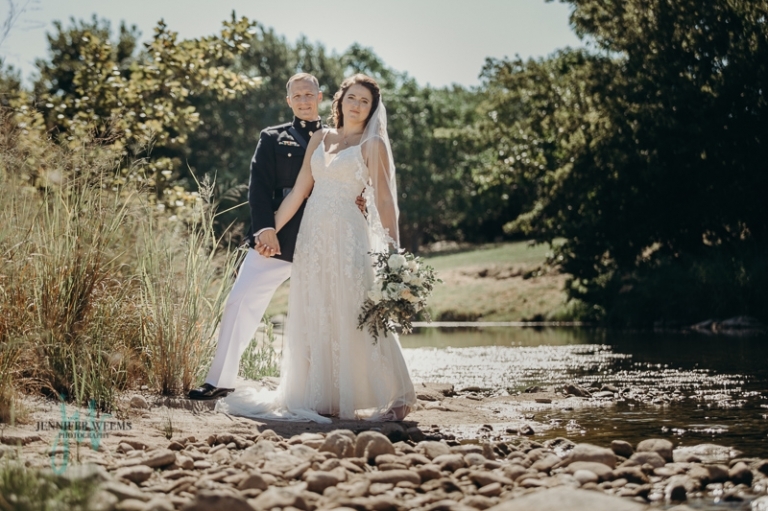 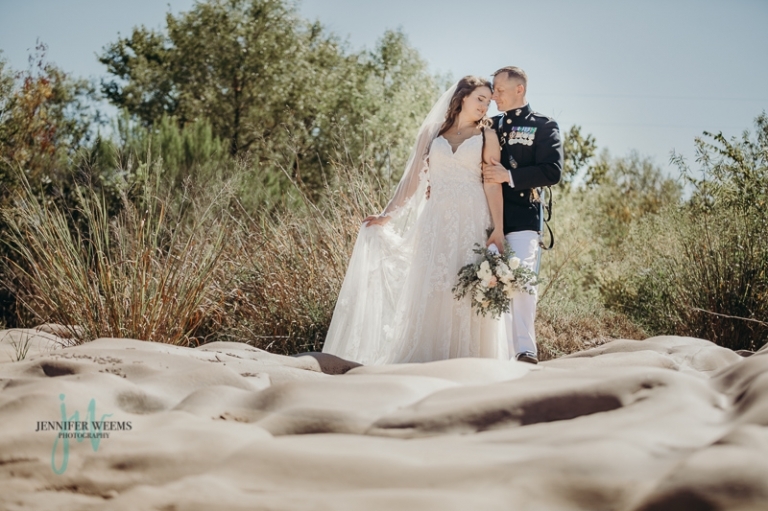 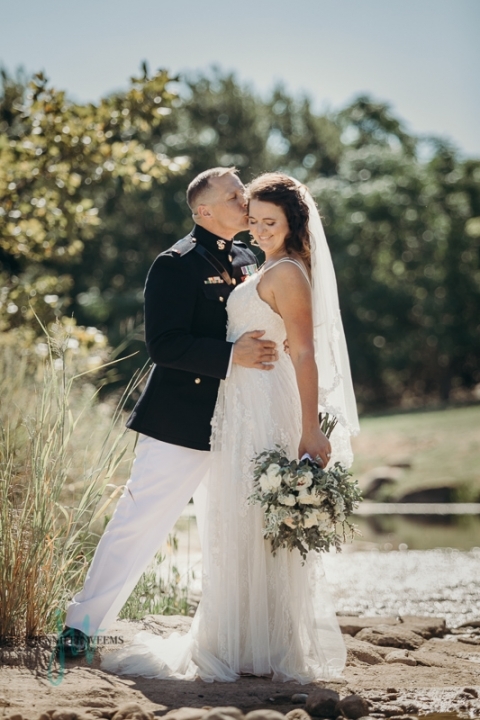 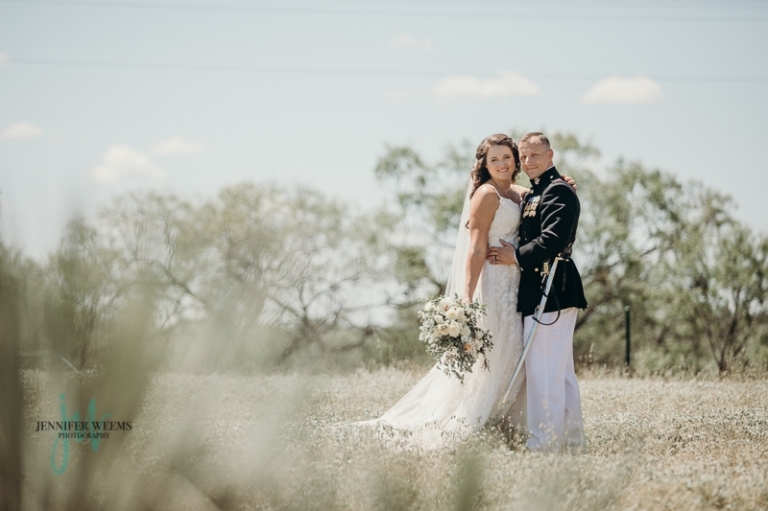 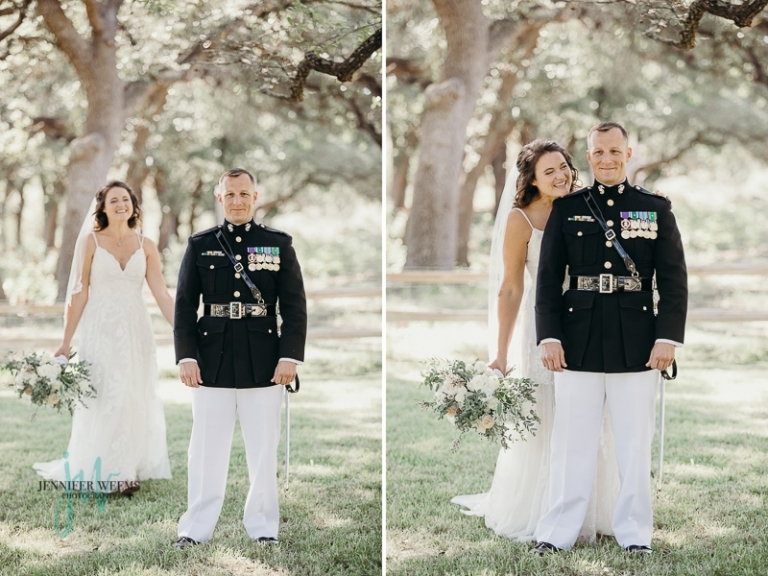 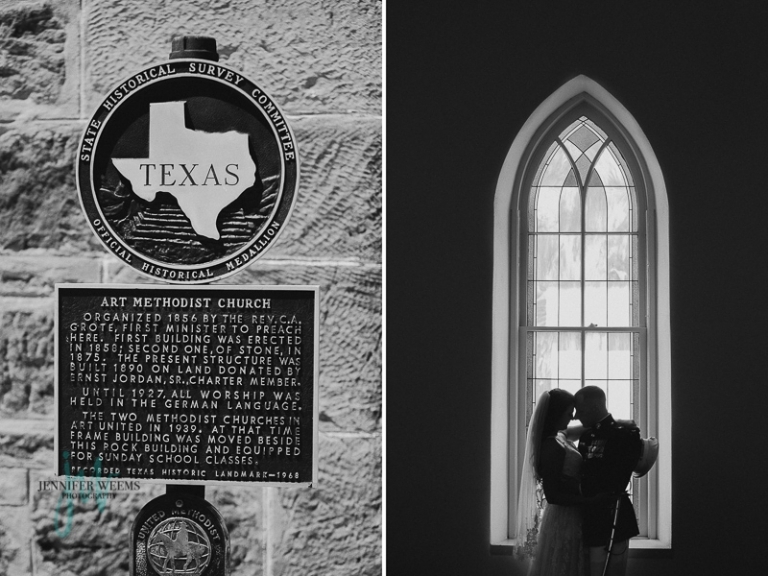 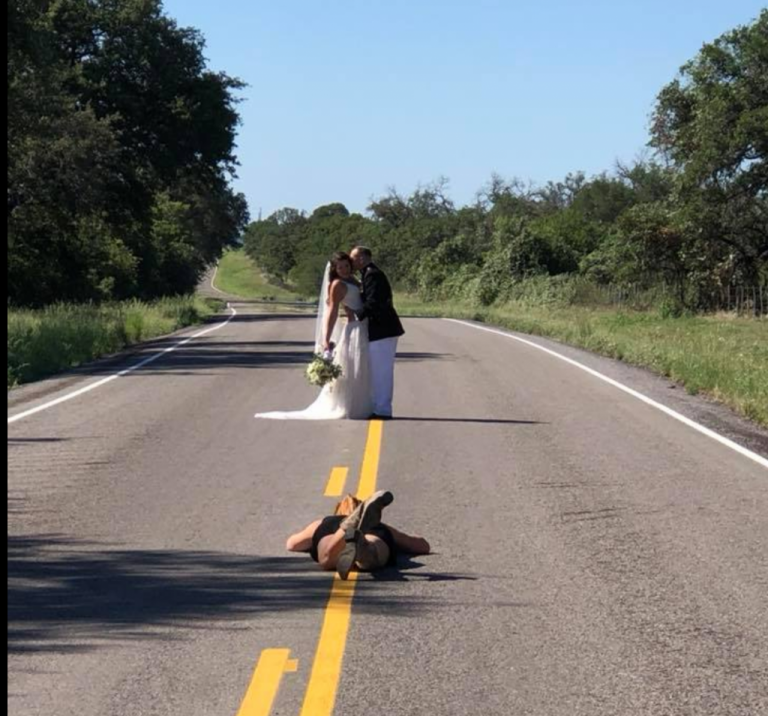 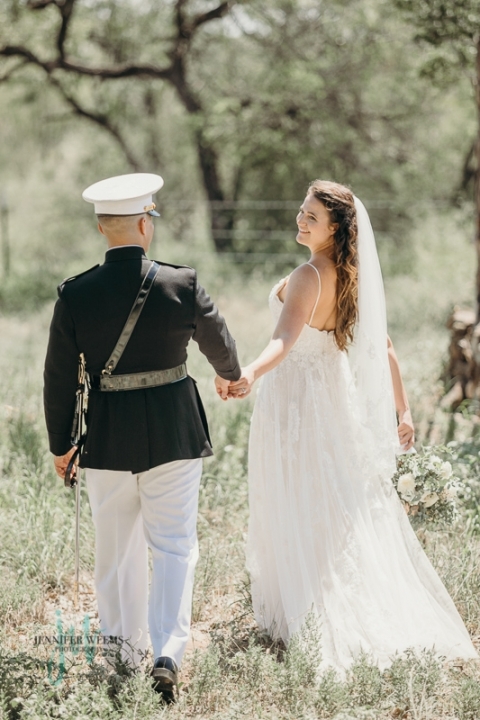 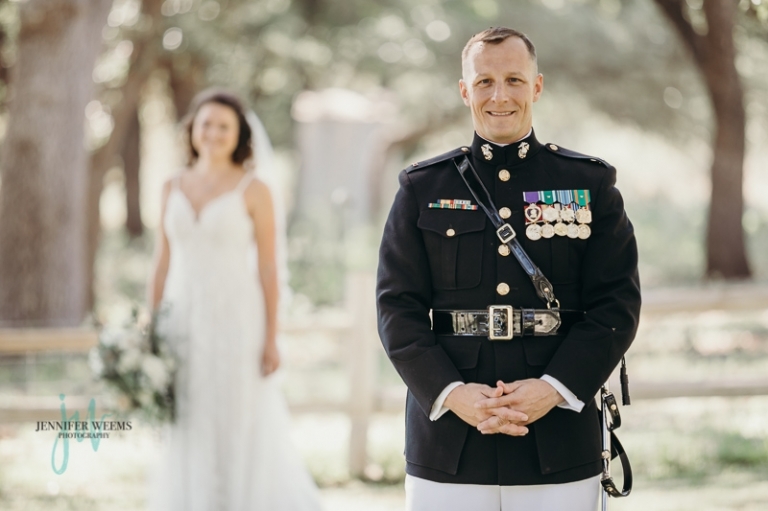 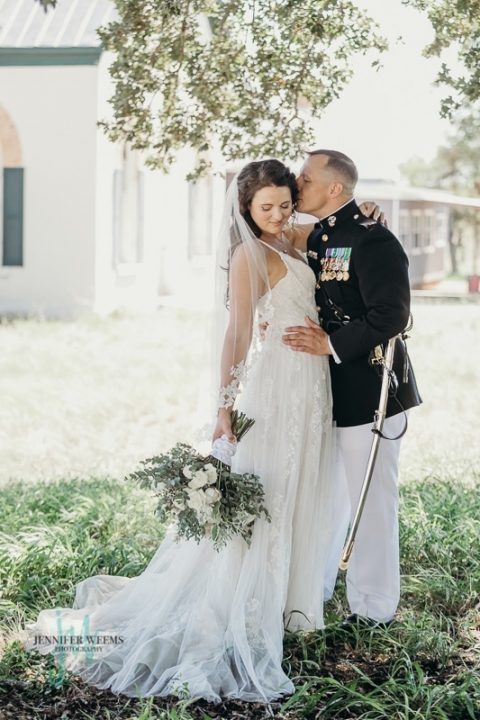 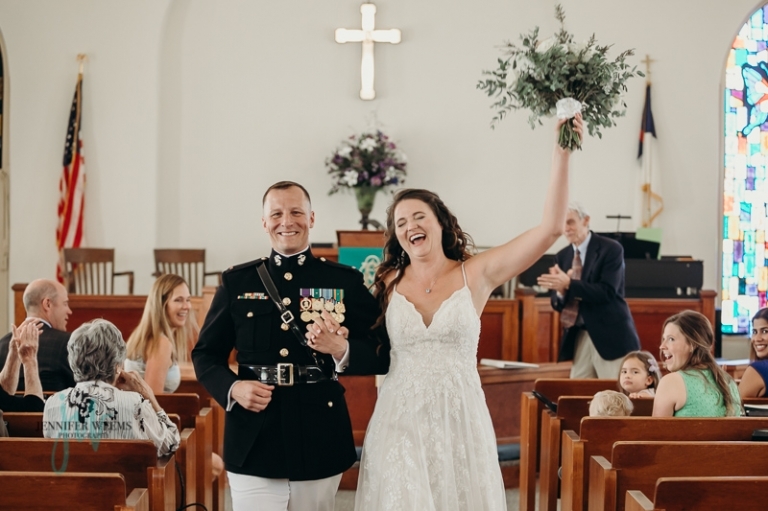 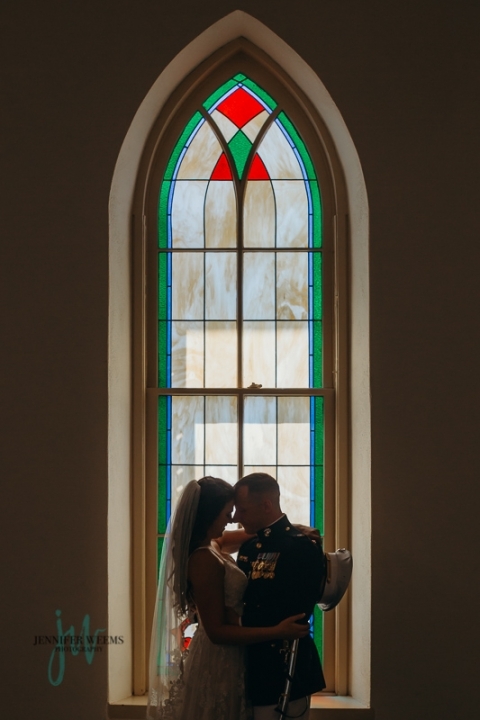 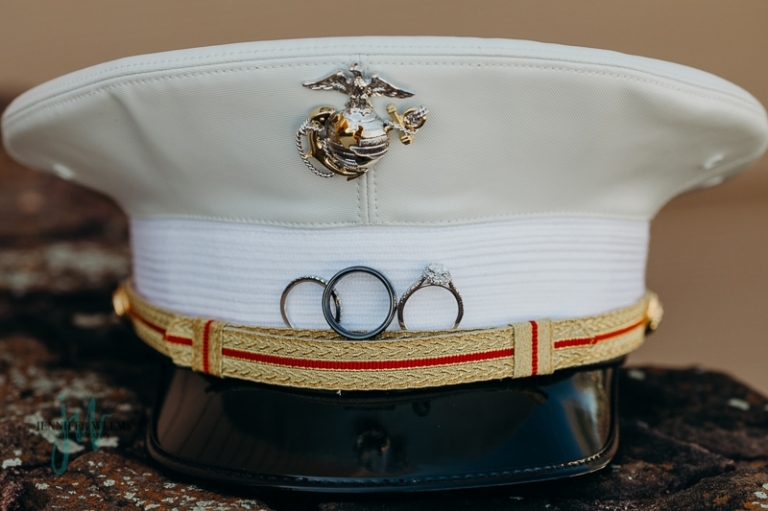 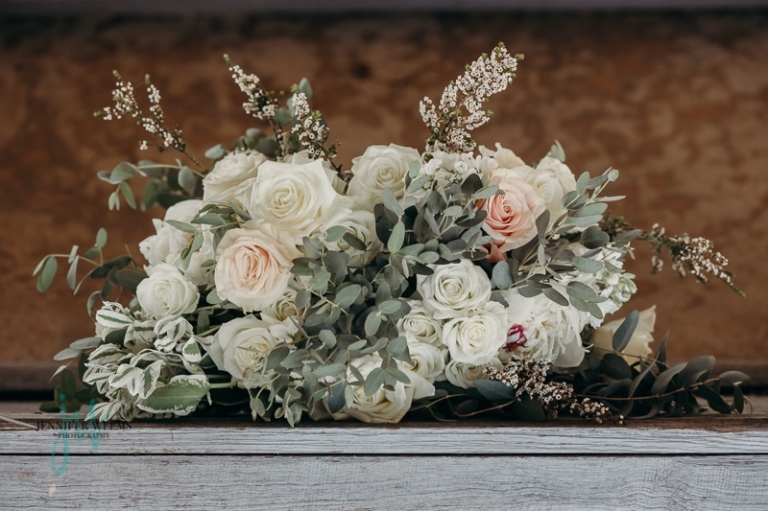 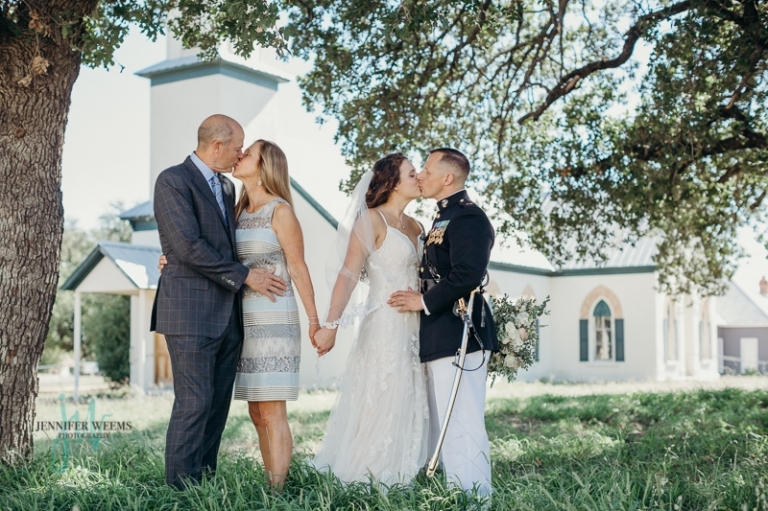 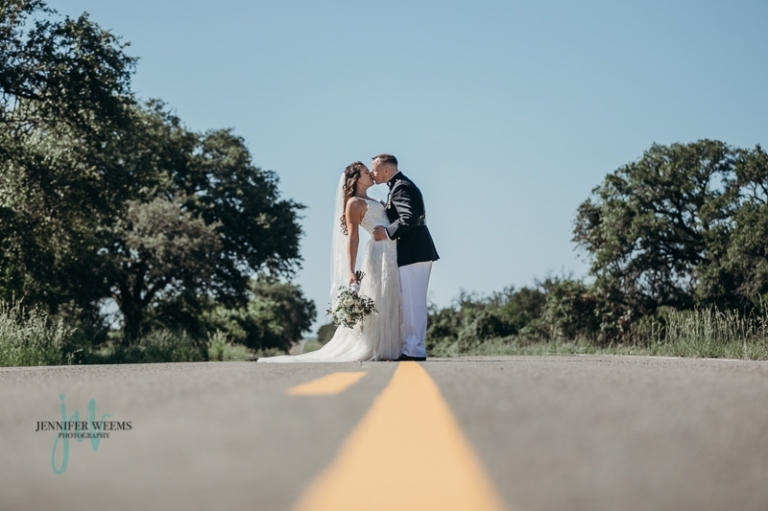 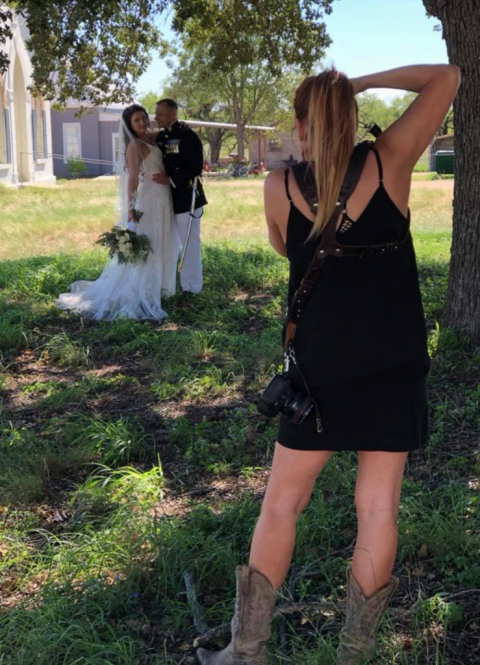 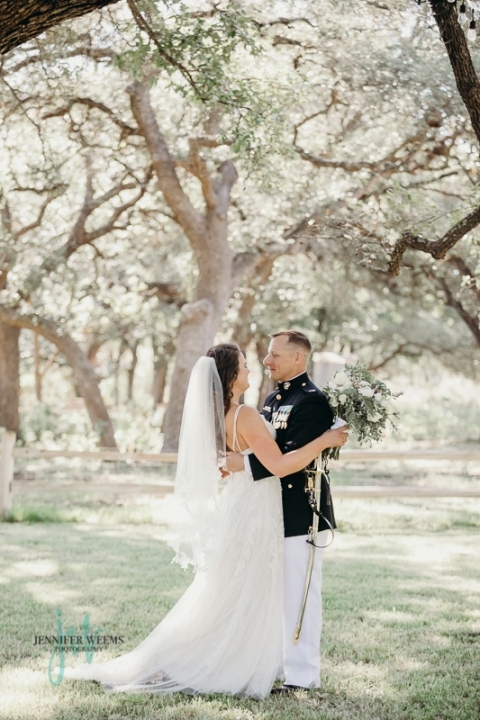 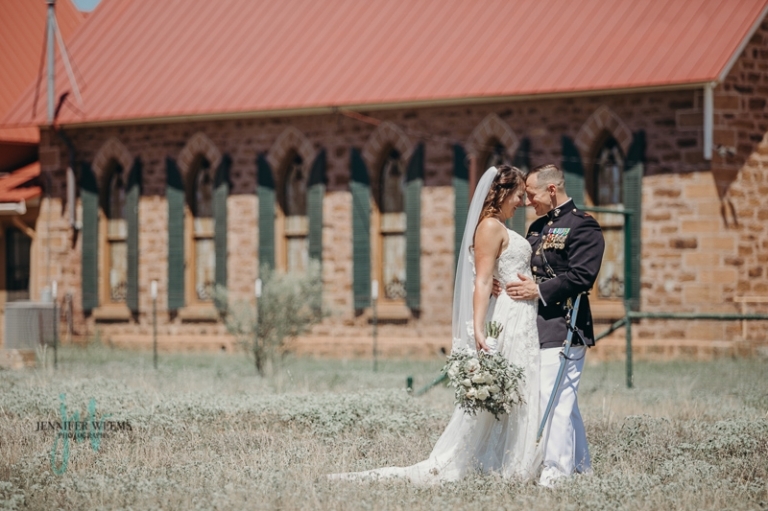 © 2019 Austin Wedding Photographer Jennifer Weems|P6 Photo Blog|Design by Northfolk & Co.